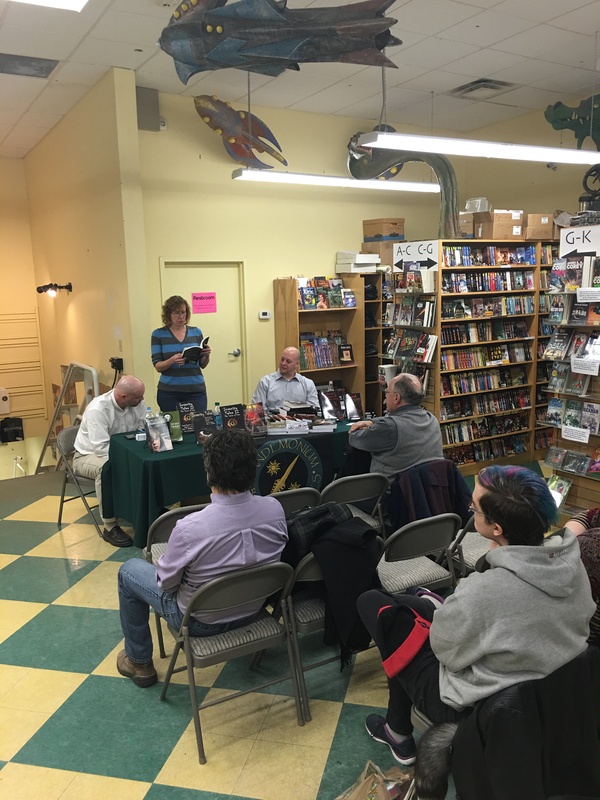 On Thursday, Jan. 14, three authors came to Pandemonium Books & Games to read some of their tales from the collections Insanity Tales and Insanity Tales II: The Sense of Fear, published by Books & Boos Press. 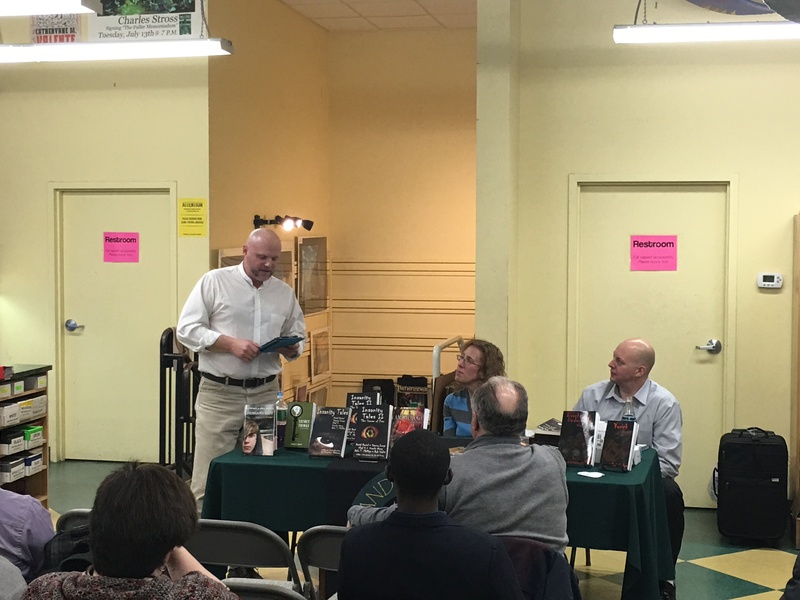 Authors Stacey Longo and Rob Smales read from their stories in Insanity Tales II and Vlad V. read from his story in the first Insanity Tales. 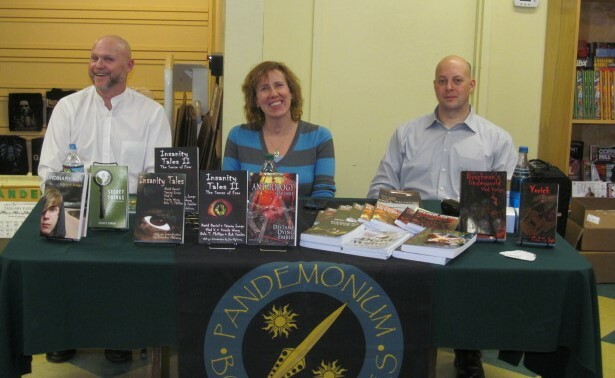 From left to right: authors Rob Smales, Stacey Longo, and Vlad V.
If you haven’t been to Pandemonium, we would suggest making the trip to Cambridge, MA, so as to cross it off your bucket list. 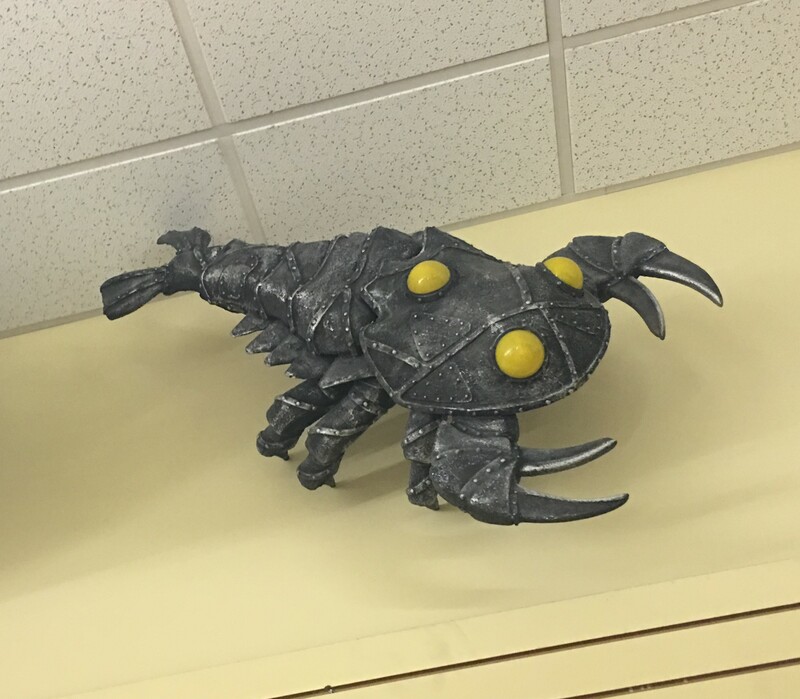 It’s a cool place with dragons on the walls and other steampunk-inspired items hanging from the ceilings and sitting on shelves throughout the store. You can even find copies of Insanity Tales and Insanity Tales II gracing the shelves. If you live too far to make the trip to the bookstore, just click on the titles in the preceding sentence and it will take you to Amazon. 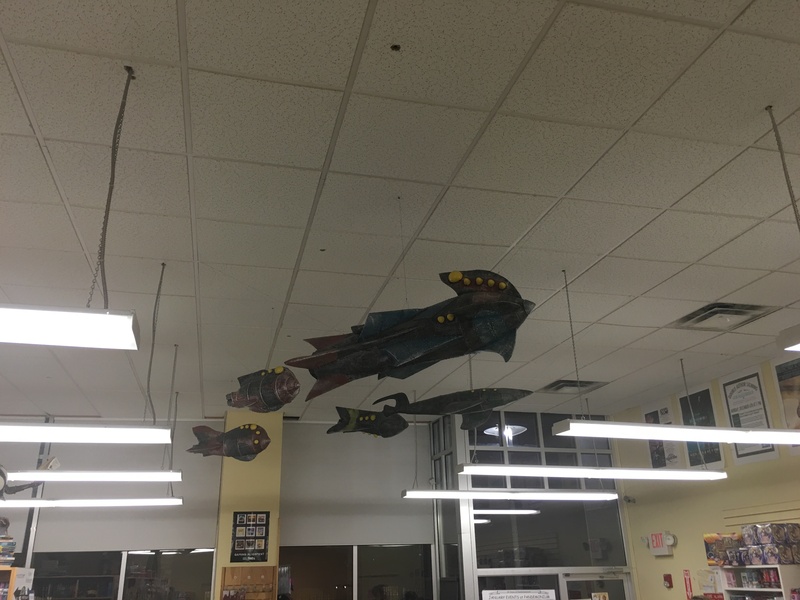 Pandemonium Books & Games is located at 4 Pleasant St. in Cambridge, MA. 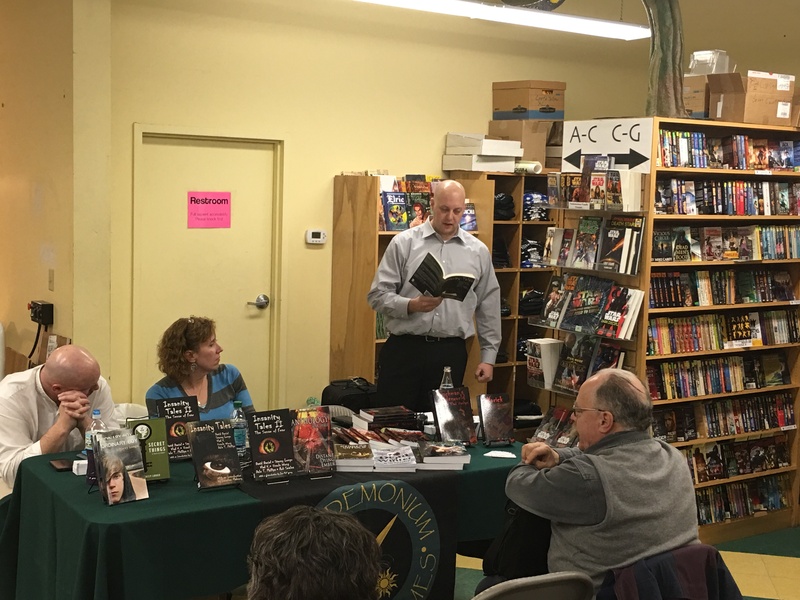 Authors Stacey Longo, Rob Smales, and Vlad V. will be reading from and signing their stories in the collection, Insanity Tales II: The Sense of Fear at Pandemonium Books and Games this Thursday. The event starts at 7 p.m. and goes until 9 p.m. 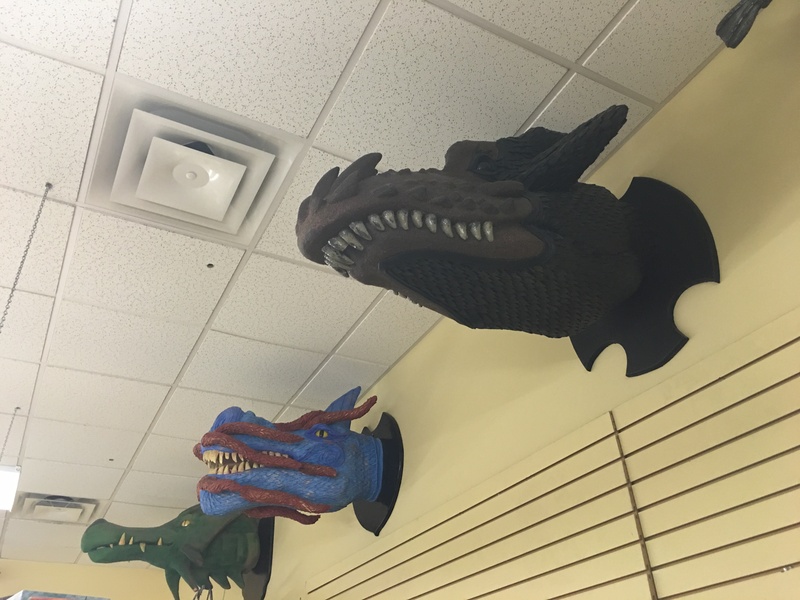 The bookstore is located at 4 Pleasant Street in Cambridge, MA 02139. Books & Boos Press is excited to announce the release of Insanity Tales II: The Sense of Fear. This anthology showcases six of New England’s finest storytellers in a terrifying collection out just in time for the Halloween season. Insanity Tales II features ten short stories and a novella. David Daniel (Goofy Foot, Reunion), Stacey Longo (Ordinary Boy, Secret Things), Dale T. Phillips (A Memory of Grief, Shadow of the Wendigo), Rob Smales (Dead of Winter, the upcoming Echoes of Darkness), and Ursula Wong (Purple Trees, the upcoming Amber Wolf) contributed two short stories each. 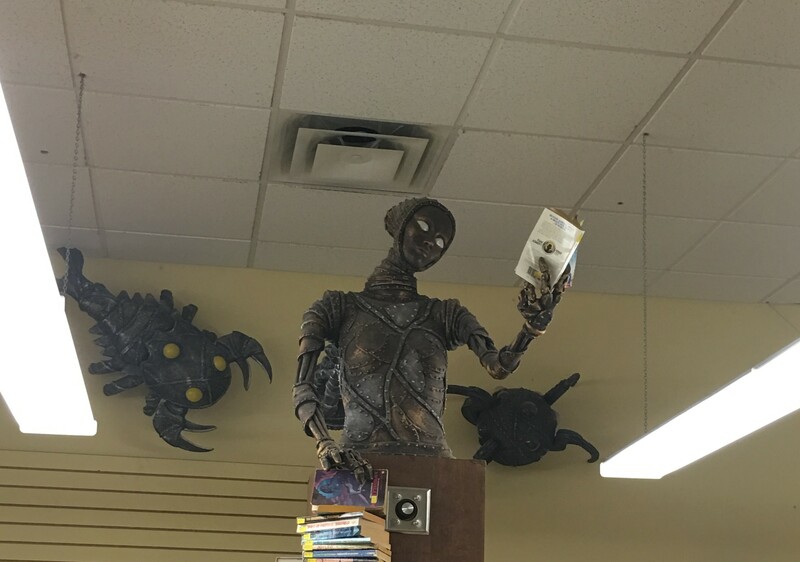 Vlad V. (Brachman’s Underworld, The Moon is Dead!) wrote a novella for the collection. 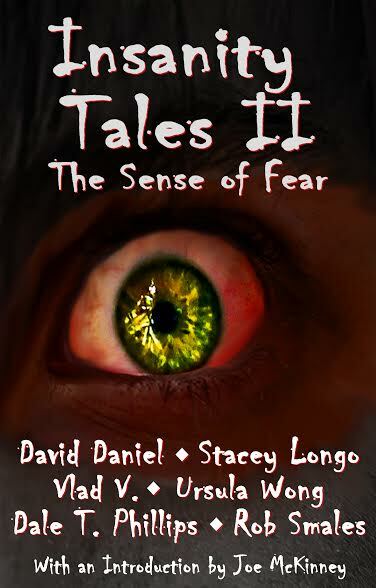 Insanity Tales II: The Sense of Fear is available on Amazon in print here or as an e-book here. 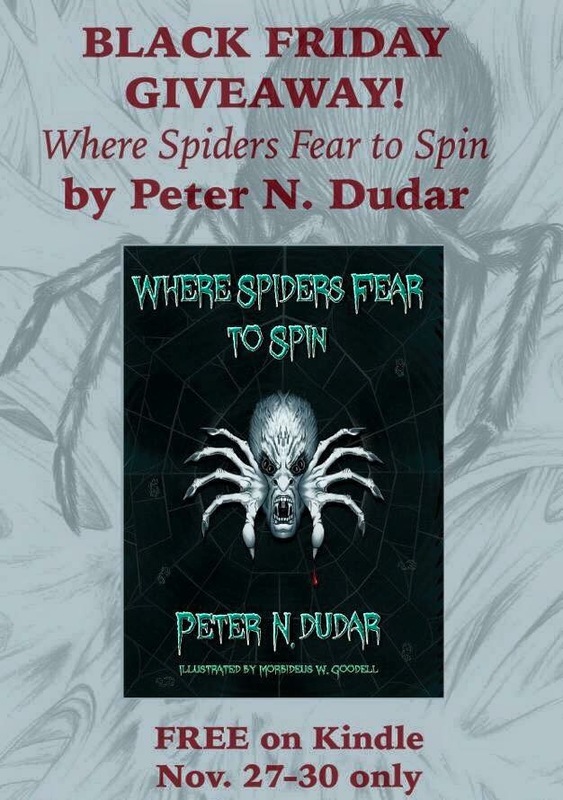 It is also available wherever books are sold. For additional works by these talented authors, their first anthology, Insanity Tales, is also available here.